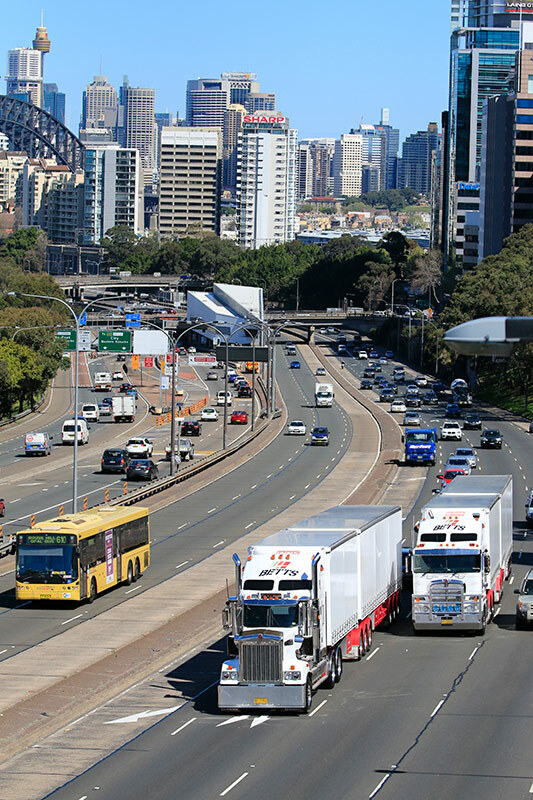 Our acute knowledge of the long-haul freight industry has helped us to develop solutions that answer the needs of various transport sectors from Fast Moving Consumer Goods to construction and mining and everything in between. 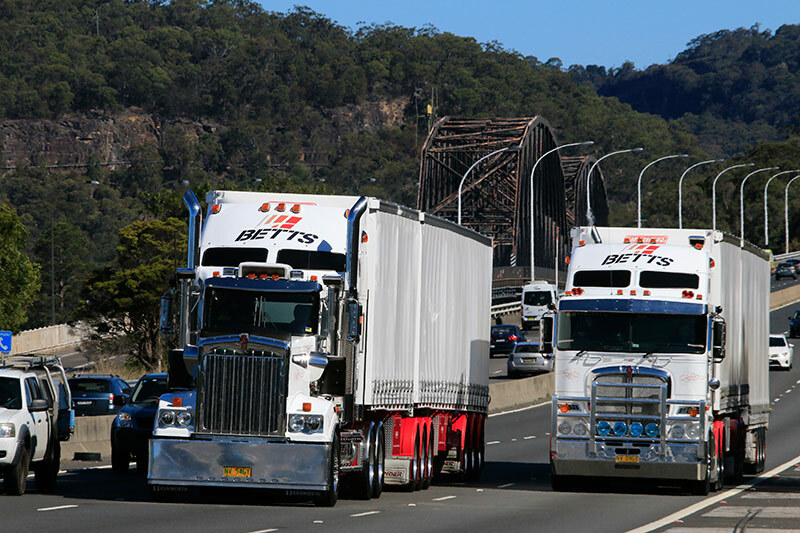 This provides you with versatility in your options and maximises your on road requirements, so whether your transport requirements are small or large, Betts can adapt a freight solution to meet your requests. Our focus is to deliver your freight on time, every time. 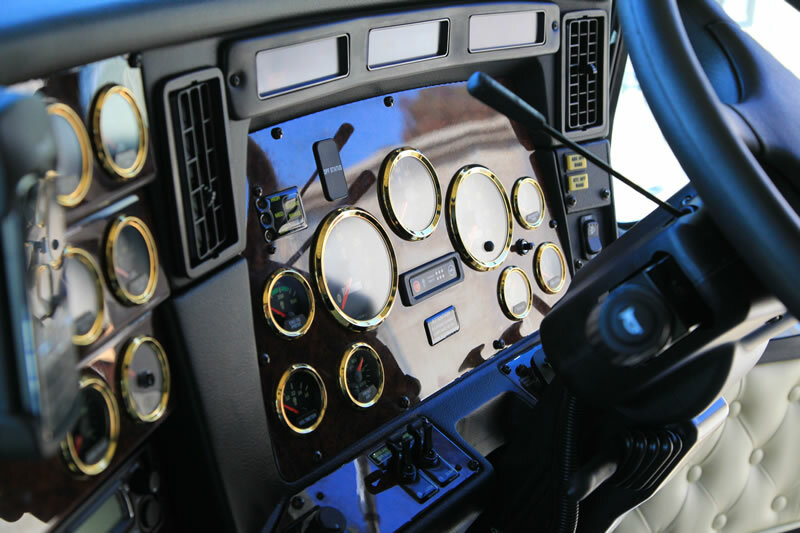 With over 30 years of experience you can rest assured that we have the experience, personnel and trucks to provide a constant serviced link between you and your customers every day. 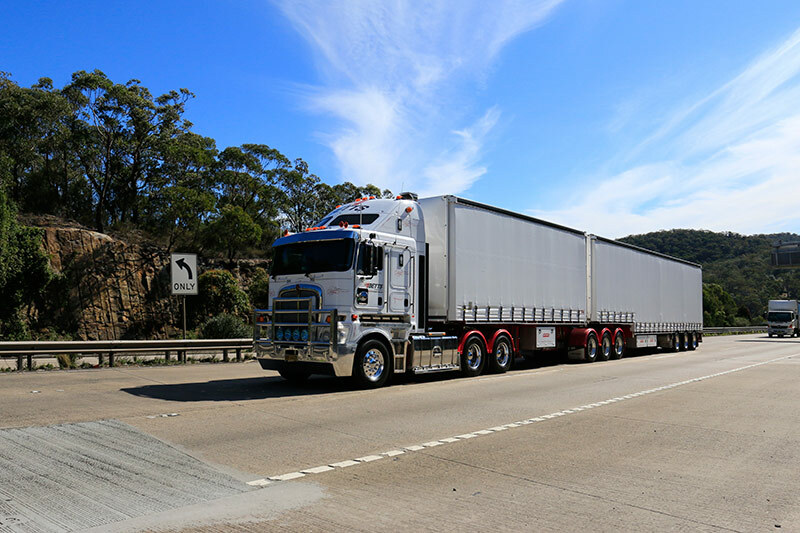 Betts Transport is accredited nationally in the National Heavy Vehicle Regulator (NHVR) for mass, maintenance and fatigue. This accreditation ensures that nationally accepted standards are integrated into our internal processes, providing you with a company that you can rely on every time. The average age of our fleet is under 5 years enhancing our mechanical reliability. 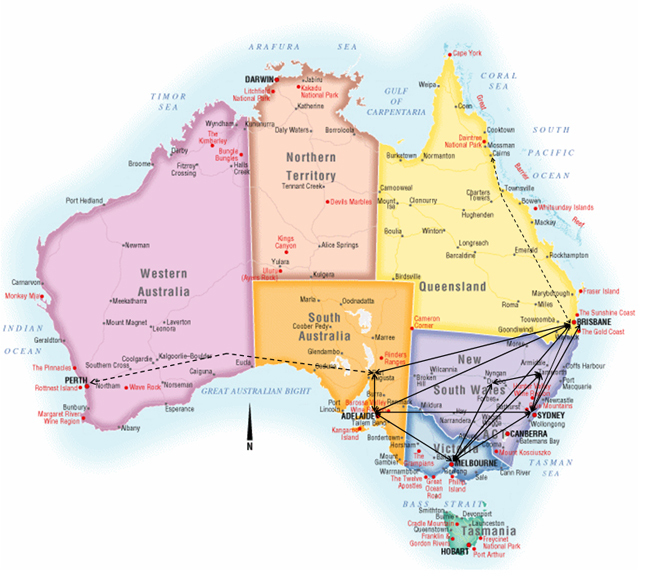 Regular maintenance ensures that our trucks run efficiently and on time, covering all eastern states of Australia. 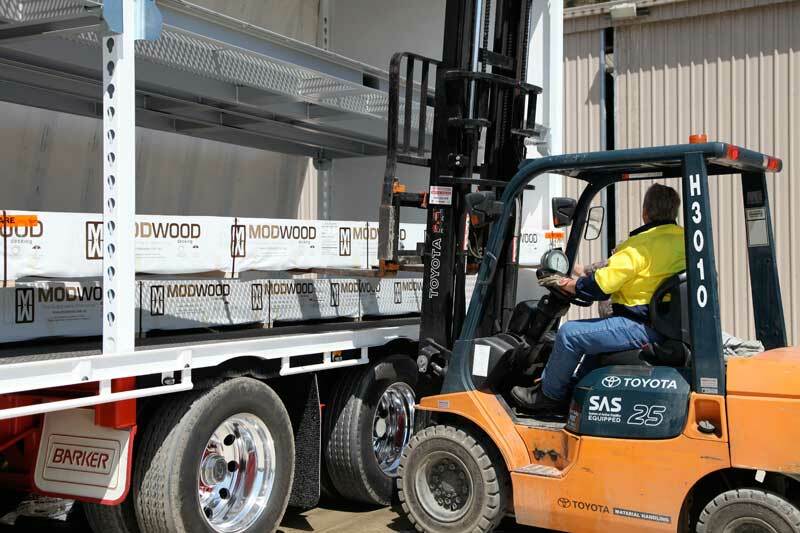 Our trucks and drivers are backed by our experienced coordination & administration team in Walcha. Whether your transport requirements are small or large, we can adapt a freight solution to meet your business needs. We have the experience, trucks and personnel to be the solution to your freight requirements. Betts Transport wins Harley Davidson!